If the eyes are the window to the soul, why frame them with anything less than perfection? Minx Nails extends fashion to your fingertips – Minx Nails are the hottest trend in nail fashion today. 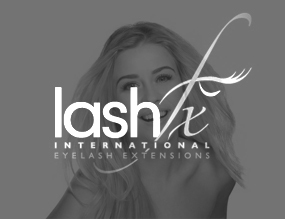 Semi Permanent Lashes, get thick, glamorous lashes that can last up to 12 weeks. 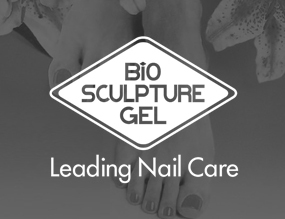 The Prestigious Cosmetic company with over 27 years of experience within the Industry. Sapphire Beauty Salon – Based in Widnes Cheshire. Welcome to Sapphire Beauty, a premier beauty salon located in Widnes and easily accessible from Liverpool and surrounding Merseyside/ Cheshire areas. Offering an extensive range of beauty and holistic treatments, at Sapphire Beauty you can enjoy a luxury selection of premier treatments, all in the comfort of the relaxed and friendly environment of our Widnes salon. 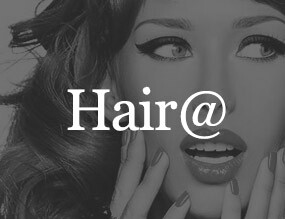 Our salon owner Helen has over 20 years’ experience within the beauty industry, in addition to our team’s great expertise and our quality selection of treatments, if you want to relax, feel pampered and beautified all within a professional salon setting then you needn’t look any further than Sapphire Beauty. Sapphire Beauty owner Helen is joined by our carefully selected team of professional therapists. 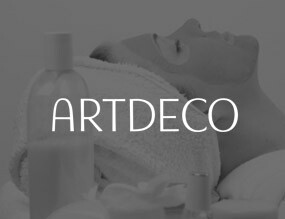 Each therapist is fully trained to offer our customers a whole array of beauty and holistic therapy treatments. Treatments available in our Widnes salon include celebrity favourite treatment HD Brows, you will also be able to achieve that gorgeous year-round glow with our St Tropez tanning treatments. 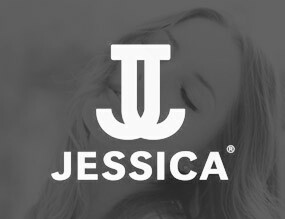 Other treatments include Jessica manicures and pedicures, waxing, facials and aromatherapy. If it is pampering you are after, then why not spoil yourself with one of our exclusive pamper packages. 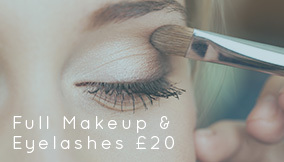 Whether you are treating teens or children, or want to spoil you and your friends on a hen party, we offer pamper packages to cater to all occasions. Sapphire Beauty salon is located on 162 Ditchfield Road in Widnes, for more information about any of the treatments that we offer or to book your appointment please feel free to get in touch with Helen and the team at Sapphire Beauty today.